Miner Family Wines was one of the main sponsors of the Bottle Rock Music festival in Napa Valley, California. Miner hosted a VIP area that had special music acts performing. 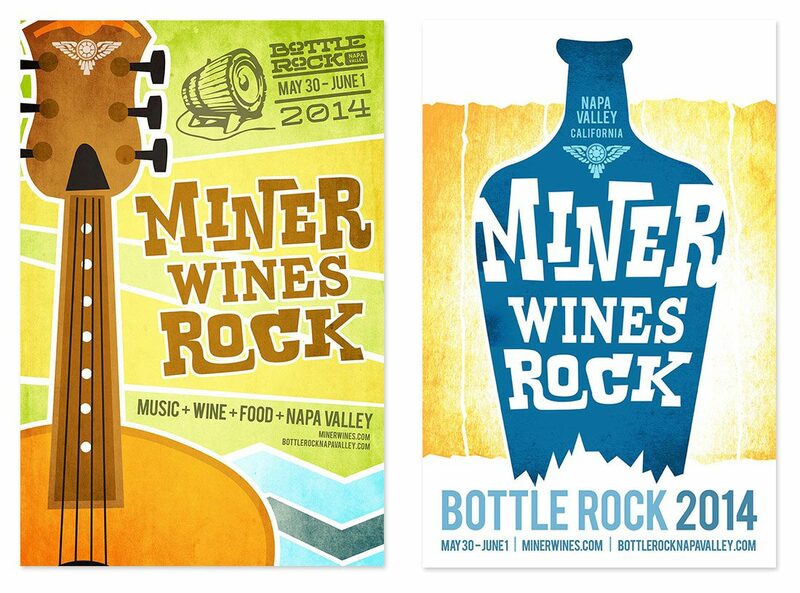 In order to help promote the special events, a Miner Wines Rock poster was designed for the festival.